Concordia announced Jan. 23 that it will enter into a deficit of up to $7.5 million for the 2012-2013 fiscal year; one of the biggest deficits declared in the university’s history. After the province announced a $124-million slash to university funding across Quebec in December, Concordia administrators were scrambling to find a way to end the winter semester as planned with a loss of $13.2 million. Concordia President Alan Shepard explained that the cut accounts for approximately five per cent of Concordia’s operating budget and that the interest rate on the deficit will be a standard 2.5 per cent. Shepard went on to say that since provincial funding is dispensed incrementally throughout the school year in the form of an operating grant, Concordia will never see the $13.2 million it had been banking on. As Shepard explained, deficits are a “short-term solution,” and not something the university is eager to enter into. He went on to emphasize that his priority moving forward would be to avoid making any changes which would negatively affect academics, research and student financial aid. 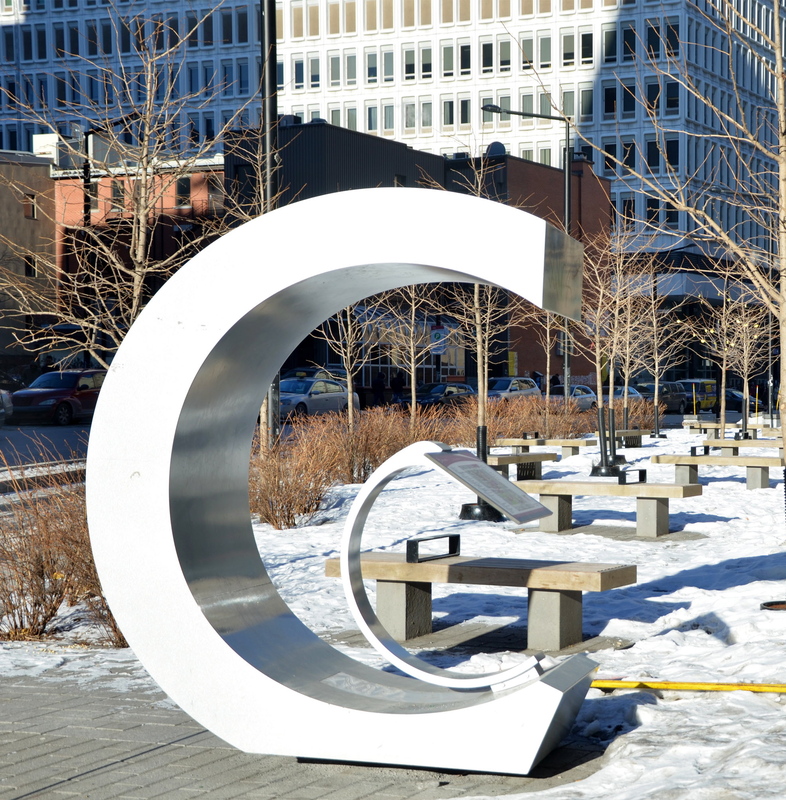 Concordia’s budget has been revised four times since the beginning of the academic year. The university had originally planned for a $600,000 surplus in an earlier draft of the budget, but now the money will go towards covering the $13.2-million loss. The university will also be cutting costs by closing positions which are currently vacant and have been vacant for some time. Looking to the future, Shepard said that it is still unclear whether or not this government cut will be a one-time occurrence and that “all eyes are on the [education] summit” which is set for Feb. 25 and 26. Shepard also explained that Concordia will likely not be alone in declaring a deficit. “It will surprise me if, in the final quarter of the year, anybody has five per cent of the money sitting around and they can just absorb it no problem. We run closer to the bone than that,” he said. When Quebec Premier Pauline Marois cancelled the tuition hike imposed by the former Liberal government in the fall, universities were promised additional funding to make up for the loss in revenue. As of yet, Concordia hasn’t received confirmation about the exact amount or when that money will be transferred.